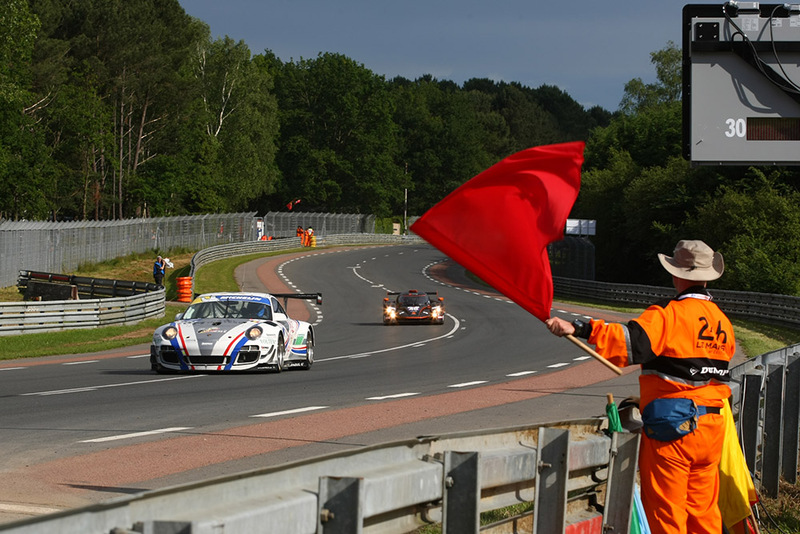 With so many talking points from the fallout of the Le Mans 24 Hours itself since the flag fell last weekend, it’d be easy to forget that during the weekend the first Road To Le Mans race took place, which was potentially an important part of the future of the French classic. 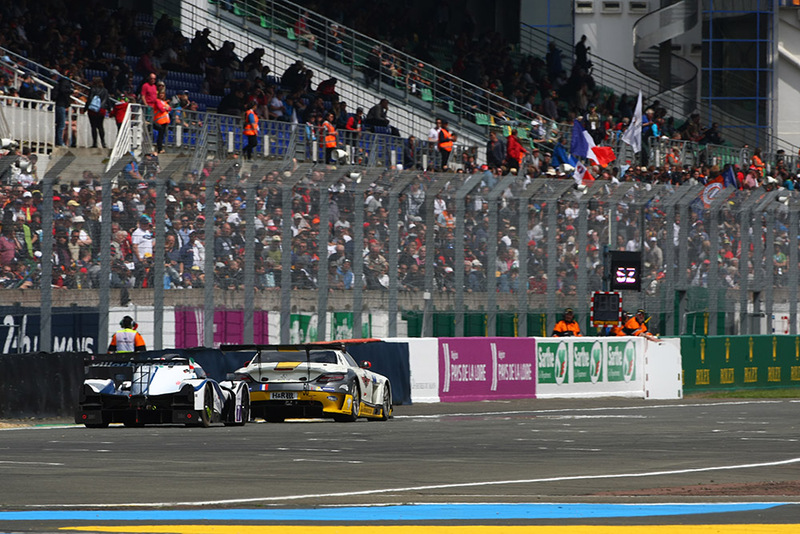 With LMP3 and GT3 cars racing on track at La Sarthe for the first time, providing a taster for prospective Le Mans drivers and teams of tomorrow, many industry eyes were fixed on just how it would pan out. 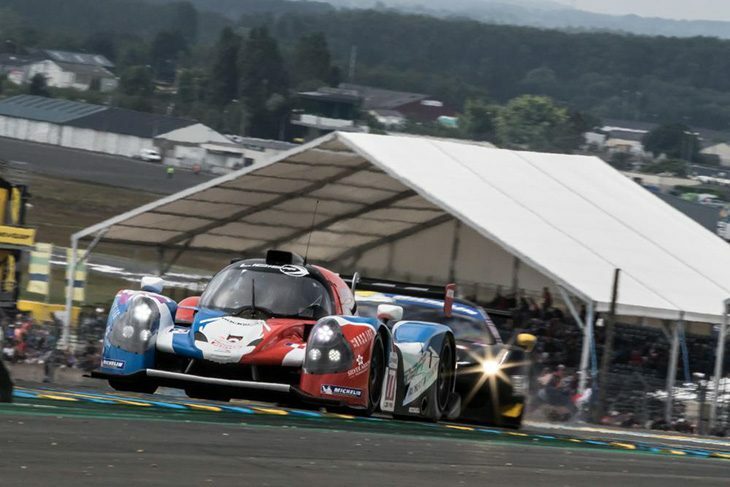 During the week, the Road To Le Mans runners – most of which hadn’t driven the Circuit de la Sarthe before – were given two hour-long practices, a half an hour qualifying session and then an hour-long race. Was that enough time for everyone to get used to the track? “It’s a tough one,” Falb told DSC. “In an ELMS weekend you get two 90-minute practices and a 10-minute qualifier, so the overall time last weekend wasn’t that much different. I mean, the big difference was that I drove in the Road To Le Mans on my own, whereas in the ELMS I share the car. Mowlem agrees that track time was an issue but only because of the unpredictable weather. On the other hand, he feels that the entry list itself could potentially be more of an issue moving forward. “I think the real issue here is who they let in the race in terms of driver experience. They could perhaps be a bit more selective how they fill the grid, we are racing at a famously challenging track after all. “You see,” stated Mowlem. “Ivor is competent, has a good sense of awareness, and despite a lack of experience, a cool head. Whereas some of the LMP3 runners just weren’t even up to his standard, which I feel is the minimum which should be expected of you. Ivor isn’t the quickest of the bronze drivers by any means, but he isn’t too far behind. I went round the outside of one of the P3 going through the Porsche Curves, around the outside! “Having said all of that I do understand the attraction for less experienced drivers. For me its an amazing tool to provide my Bronze driver – Ivor Dunbar – with an environment off and on track which is as close as it can be to the highest level, with the ultimate prize being to eventually come back and race in the 24 hours itself. “In no other way can you experience this as closely without actually being in it. As the ACO so succinctly state, it is indeed the “Road to Le Mans”! Falb meanwhile, felt the racing was good in the P3 class, and that the opportunity allowed drivers who felt that running in the ELMS is daunting. “It was good to be at the head of the field in LMP3, and have a chance at the overall win, which is something that most of us ELMS LMP3 runners don’t get. 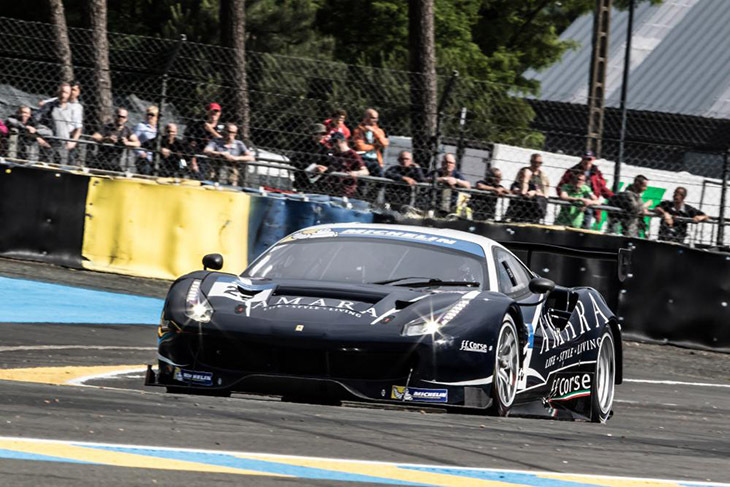 It was also good for drivers who feel that it’s hard to step straight into ELMS, with GTE and LMP2s around. Aside from getting new faces to race on the full circuit, the ACO were just as keen to give the competitors a chance to soak up the experience. 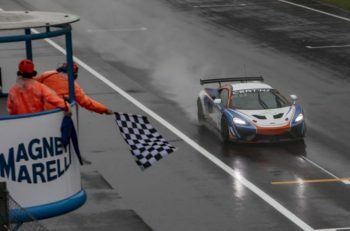 “I think at the standalone GT3 Le Mans Cup rounds if I have any criticism at all, it’s that perhaps more effort could be made to make us feel like an extension of the ELMS paddock, rather than a separate sideshow, which is how it felt a bit at Imola,” Mowlem stated. “But at Le Mans what was good is that we were inside the circuit and everyone had full paddock access, and you really did feel a part of the whole event. Falb meanwhile was pleased that the Road To Le Mans runners were appreciated by fans, and that it prompted him to take advantage of the business opportunity that being at Le Mans presents. “I was really surprised to see so many fans come to our paddock and look at the LMP3 and GT3 cars throughout the weekend,” he said. “It’s clear that everyone who goes to Le Mans is super passionate, and as someone in a support package, you appreciate the attention. “There were a lot of fans watching our race too, which was great to see. It certainly made us feel part of the experience. “What’s interesting is all the other things I got done that weekend. 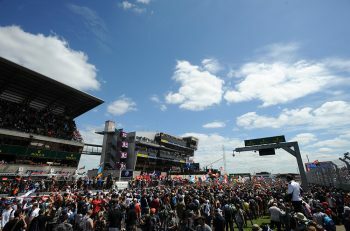 I’m not a good spectator, so it’s unlikely that I would have come to Le Mans just to watch. But because I was there racing, I was having meetings with teams about the future. I also got to see the 2017 Onroak chassis. “The 2017 car is so impressive, especially from an aero standpoint. They had a 3D virtual reality model set up so prospective customers could get a view sitting in the cockpit, and fiddle with the controls. The Gibson 600hp engine was also so impressive to see in the flesh. “I must admit that I had originally planned to come over to Europe for two seasons in LMP3, to learn the tracks etc, I don’t know if I’ll be in one, but now I really feel tempted to drive a P2 next year. 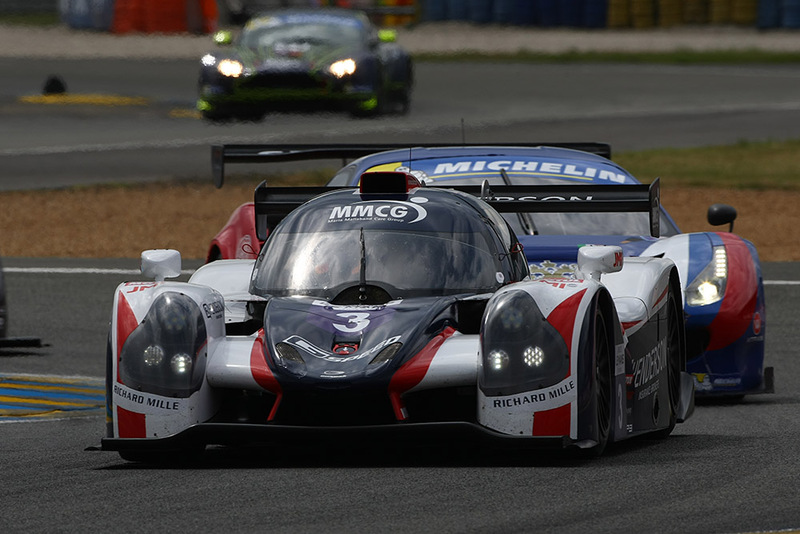 Mowlem agreed that adding LMP3s to the mix would be a good idea for the years to come, especially considering the LMP3 boom which is happening at the moment. He also feels though, that even if the Michelin GT3 Le Mans Cup stayed a GT3-only series, with the Road To Le Mans as its main event, then it would still have a future. “What’s really promising is that the ACO is clearly keen to improve what they have. Gerard Neveau (CEO of the FIA World Endurance Championship) was in our paddock and I was approached – and I can’t be the only one – by Vincent Beaumesnil (ACO sporting director) and Pascal Couasnon (Michelin competition director) and asked for feedback, which clearly demonstrates how committed the ACO and Michelin are to making this championship a success. That’s really promising going forward, they’re listening to their partners and competitors. The ACO is clearly keen to improve what they have. They’re listening to their partners and competitors. “There was plenty of talk about the grid expanding throughout the rest of the year, which would be great because it was light on entries at Imola. The format for what Ivor and I are doing is perfect, but there needs to be more people of his ability for him to race with. That’s not the ACO’s fault though really. John Falb was left with a similar feeling regarding the potential for the Road To Le Mans going forward, despite one big issues.